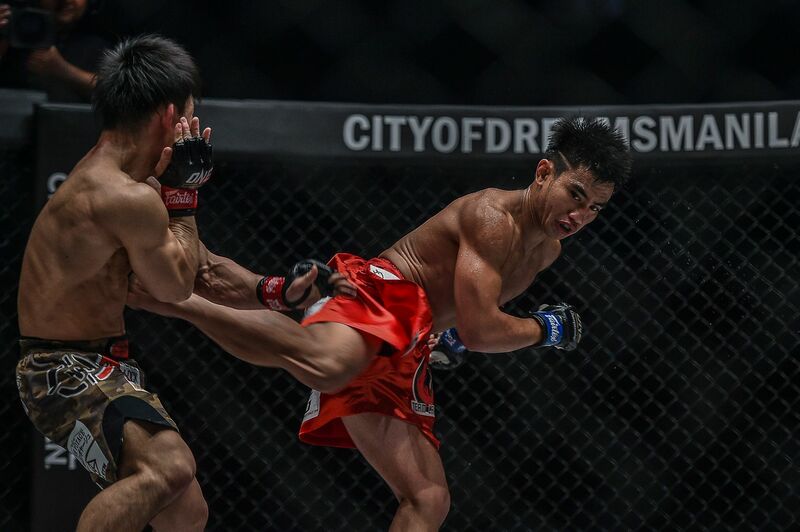 The result of Joshua “The Passion” Pacio and Yosuke “The Ninja” Saruta’s first match was the subject of much debate, but there was no doubt about the winner when they met again at ONE: ROOTS OF HONOR. 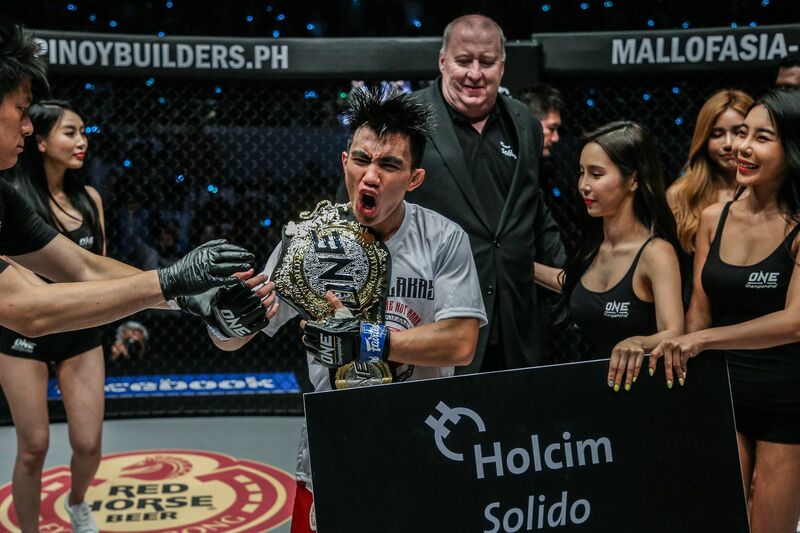 On Friday, 12 July Pacio hit one of the most spectacular knockouts in ONE Championship history to reclaim the ONE Strawweight World Title in front of his compatriots in Manila, Philippines. 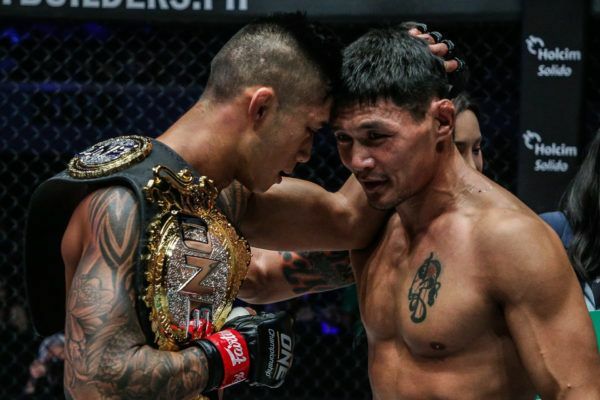 The Mall Of Asia Arena went into meltdown when he landed the finishing blow and earned redemption for losing the belt by the narrowest of margins in January. 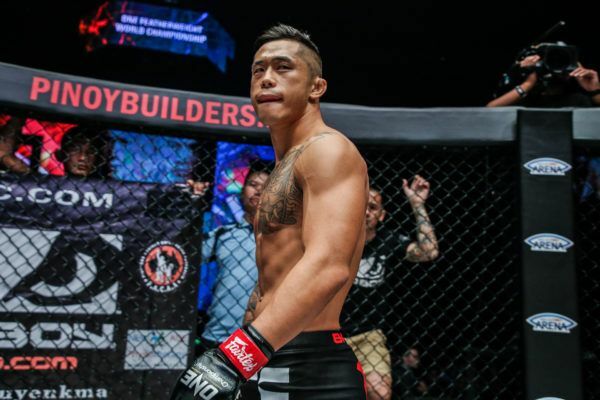 As the dust settled on an amazing night in front of his family and fans, the 23-year-old from Baguio City broke down the defining moment of his career so far. 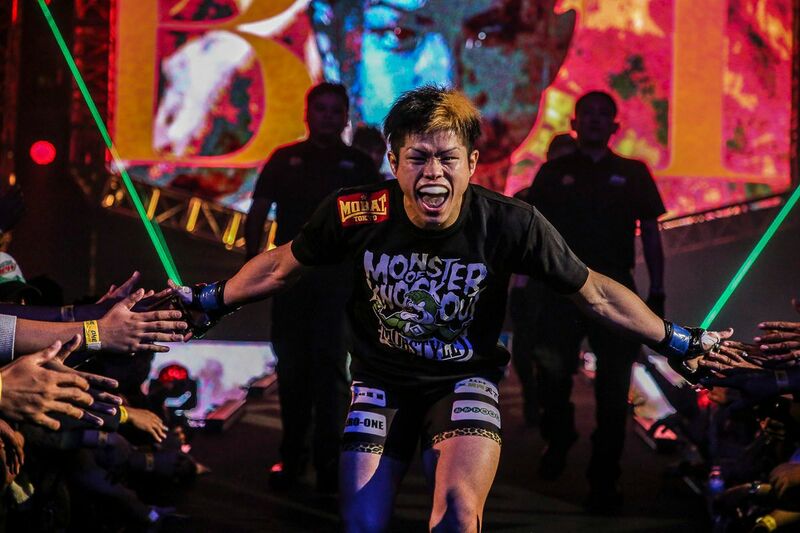 ONE Championship: How did you manage to turn things around and win this rematch? 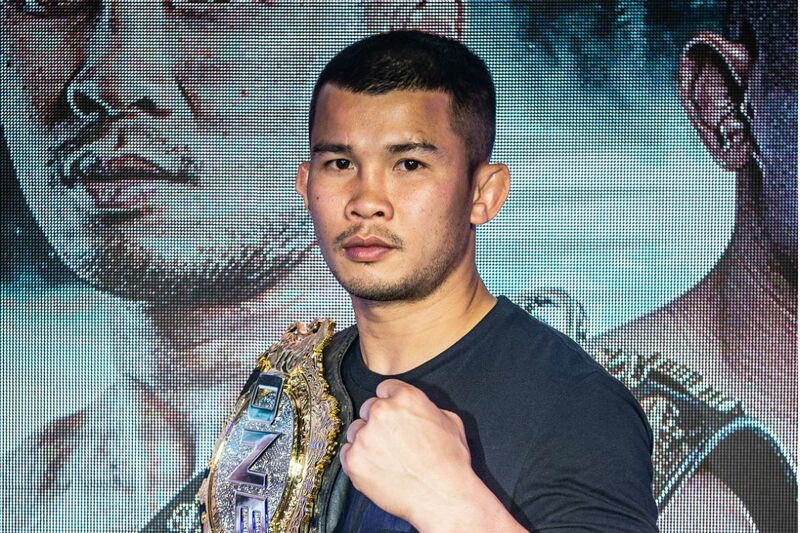 Joshua Pacio: It was a great fight, and I’m happy with my performance. I was able to regain some of the confidence and focus I had lost in the previous match. This fight was a lot tougher than the first, however, and it was a mental battle from round one. It felt like both of us were trying to see who would take the first step backward. Nevertheless, I got the win, and I’m super happy. The team is all smiles, and we’re taking the belt home to Baguio City. ONE: What was your game plan? JP: The game plan heading into the fight really was to be more aggressive and take the action right up to him this time around. We didn’t want to leave the decision to the judges. Even in the Philippines, you can’t expect a hometown decision, and we were never banking on that. We wanted to finish, so when I saw the opportunity, I took it. ONE: Do you think your strategy was successful in the first three rounds? JP: The first round was really testing. We both came in with a lot of energy. I hit him with a couple of good shots, and he caught me with a good one. We had some good exchanges, and I think the fans were happy with that. In the second round, I found my range a little bit more and was starting to time the roundhouse kick. ONE: When did you notice you might get the opportunity to land that knockout blow? JP: Even in the first fight, Yosuke was vulnerable to the roundhouse kick. He was constantly leaving himself wide open for it, but I was moving backward, and a lot of the power that came with that kick was lost. In this rematch, I made it a point to be more aggressive and not lay back and counter so much. The team and I didn’t want to leave this one at the hands of the judges again. We trained for the finish and we got it. ONE: Why did it take until the fourth round to land it? JP: We wanted to mix it up a little more in this fight, so I let loose a bit and tried to connect on some spinning back kicks. 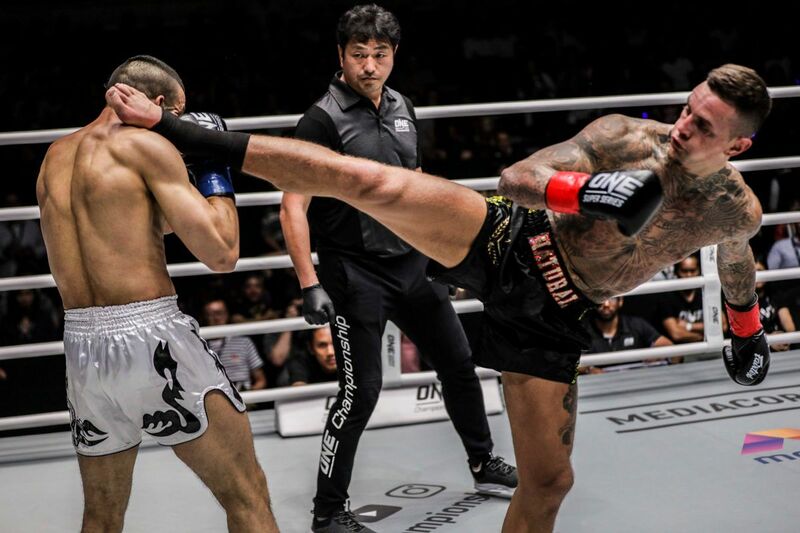 After throwing a series of those that didn’t connect, I wanted to focus on timing the roundhouse kick for when he came in with the overhand right. He was leaving himself open every time he threw the overhand right. So in round four, when he came in with it, I just timed the kick perfectly. I felt the power and knew he had taken it. I was ready to follow up with a few more punches, but I saw he fell face-first into the canvas. At that moment, I knew it was over. 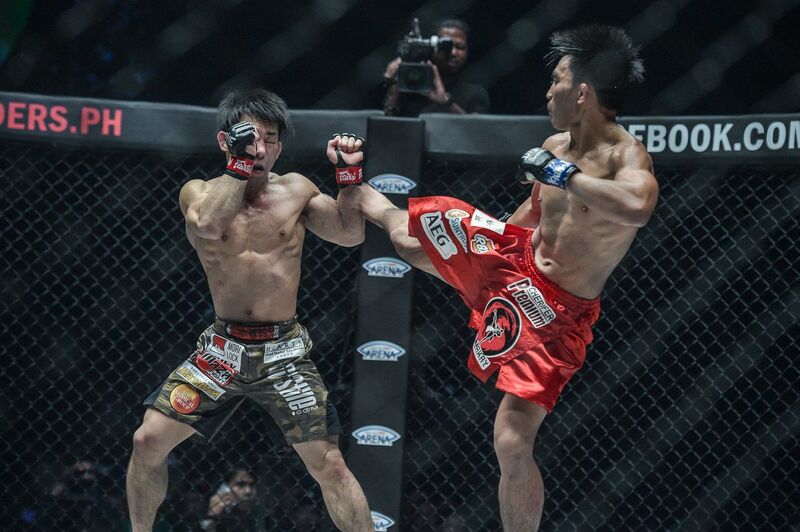 ONE: What is the biggest lesson you learned from these two bouts? JP: I can never hesitate in this game. When you see the openings, you have to pull the trigger. The moment you second-guess yourself, you’re already a step behind. I just have to be more confident in my abilities and not let that doubt creep in. I have to be stronger mentally. The tools are sharp and the body is willing, but it’s the mind that executes. 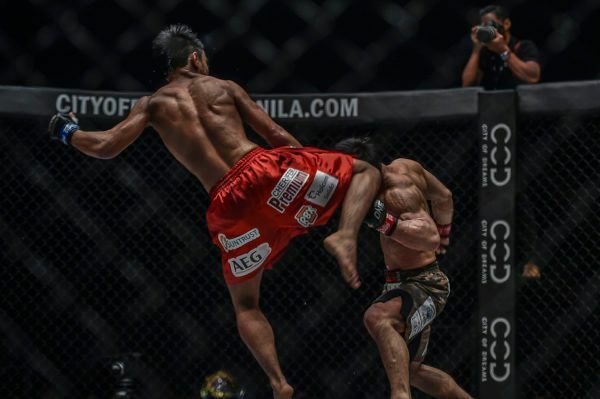 ONE: What did it mean to have your father watching in the Mall Of Asia Arena? JP: I’m so happy my father got to watch this fight live. It’s the first time he’s ever watched me fight live, and with this performance, I felt super happy. He came to me backstage and hugged me and said he was proud of me. As a son, that moment was priceless. It’s a moment I’ll treasure forever. I’m glad he was there to support me. ONE: Now that you are World Champion again, what are your plans? JP: As a World Champion, I take on all comers. It doesn’t matter to me. This is a sport. 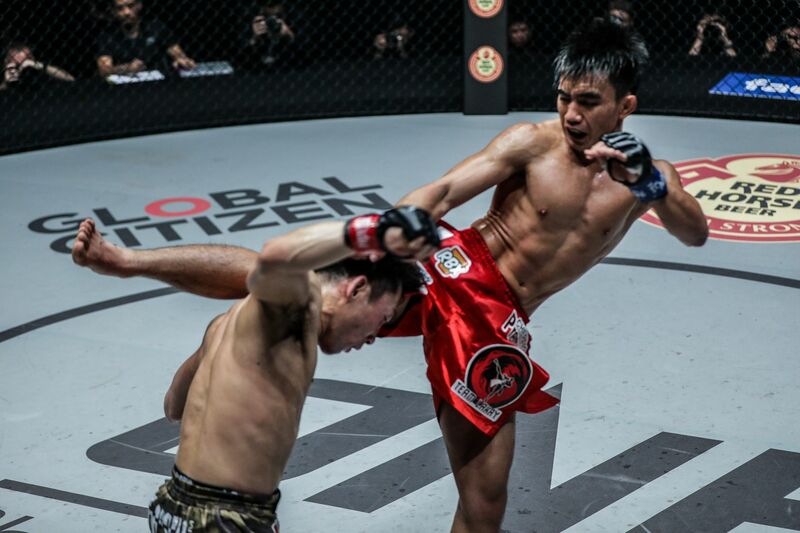 It’s martial arts and on this stage, you test yourself against the best. I just have to defend the throne no matter who is next in line. Some say it’s Rene Catalan, a fellow Filipino, and that’s okay. I’m fine by that. Rene is a veteran. 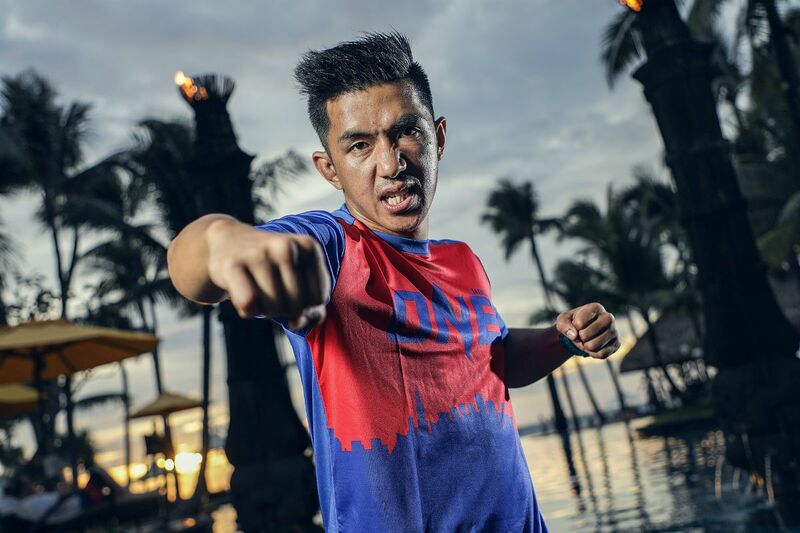 He came up with my seniors like kuya Eduard [Folayang] when they represented the Philippines in wushu. 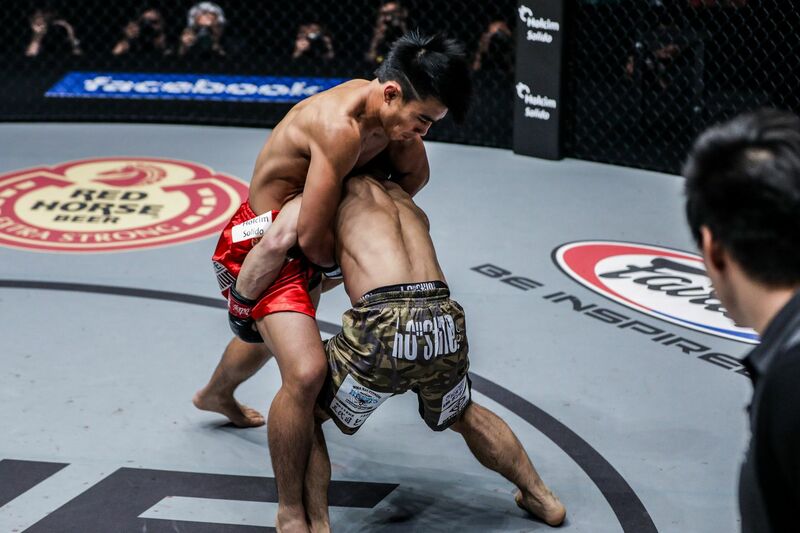 In mixed martial arts, he’s shown great improvement with takedown defense, and he’s gotten stronger. His last match against Yoshitaka Naito was very impressive. He’s a well-rounded athlete, and I look forward to that challenge down the road. I think I can finish him in three rounds.